CRS announced that it has entered in to an exclusive agreement with Hisense Intelligent Commercial System Co., Ltd. (HICS) to distribute select Hisense POS products, including POS Tablets and POS Touch Terminals in the USA and Canada. CRS will also distribute these POS Systems throughout the Americas and Caribbean. Hisense, founded in 1969, is a highly regarded brand in the Chinese market for a wide range of consumer appliances and commercial POS products. Hisense has leveraged this expertise to become the third largest manufacturer of televisions in the world. In 2015, Hisense acquired the manufacturing facility and brand rights for Sharp TV in the Americas. Hisense POS Products are used by over 60% of the top 100 chain stores in China. Our Products get certified by our Software Partners, so you can be confident that it will work with your system. Check out all our Partners! Huge network of Dealer Partners, ensuring you get quick and knowledgable service. Run your retail or hospitality business more efficiently by adding a tablet. Choose from the stylish, reliable and space-saving HM616 Android and HM618 Windows Ruggedized Tablets. The 10.1 inch, bezel-free and wide screen display is designed with Projected Capacitive (PCT) touch technology that helps to extend the operating life and allow multi-touch control. Use the optional Smart Dock with an optional integrated printer and multiple communication ports to connect to a wide range of peripheral devices. 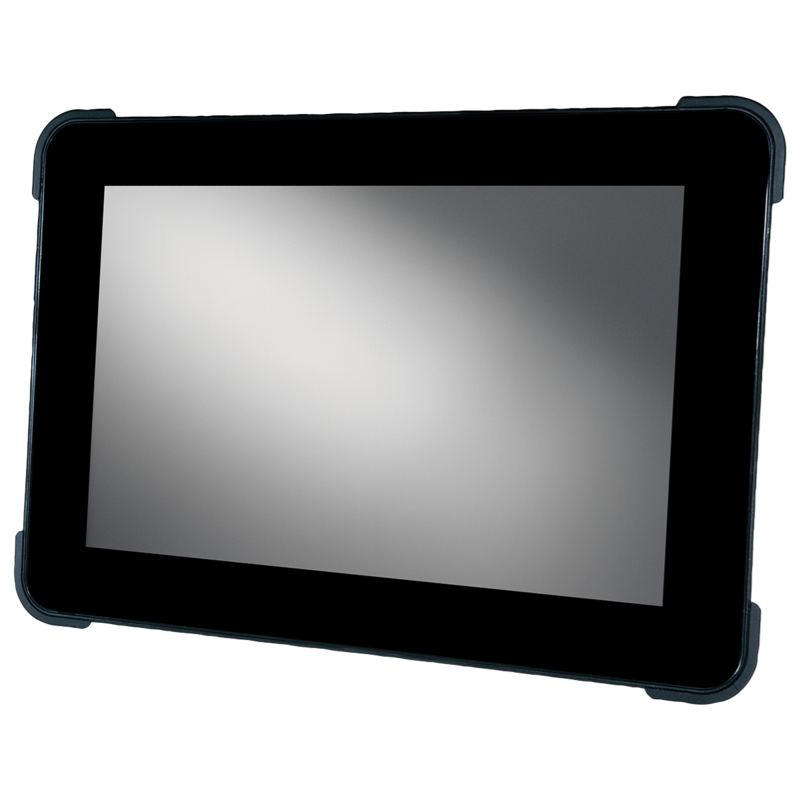 The HM616 Android Ruggedized Tablet comes bezel-free with a 10.1 inch wide screen display and is designed with Projected Capacitive (PCT) touch technology that helps to extend the operating life and allow multi-touch control. Use the optional Smart Dock with an optional integrated printer and multiple communication ports to connect to a wide range of POS peripheral devices.